Schools are starting back in the next few weeks and that means busy parents are looking for lunches and snacks to pack! Teachers here start back in 2 weeks and our students start back in just 3 weeks. I know some schools have already started back! How crazy is that? Since I’m a teacher I’m always on the look out for fun new ideas for lunches and snacks as well. The students aren’t the only ones that have to pack a lunch everyday! 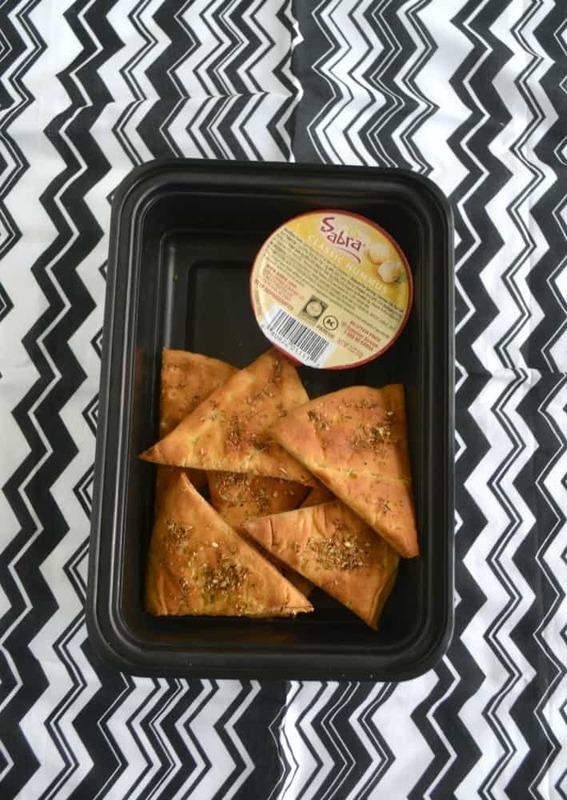 Did you know that Sabra sells hummus and guacamole in single packs? I saw them at my local market the other day and bought a package of each! 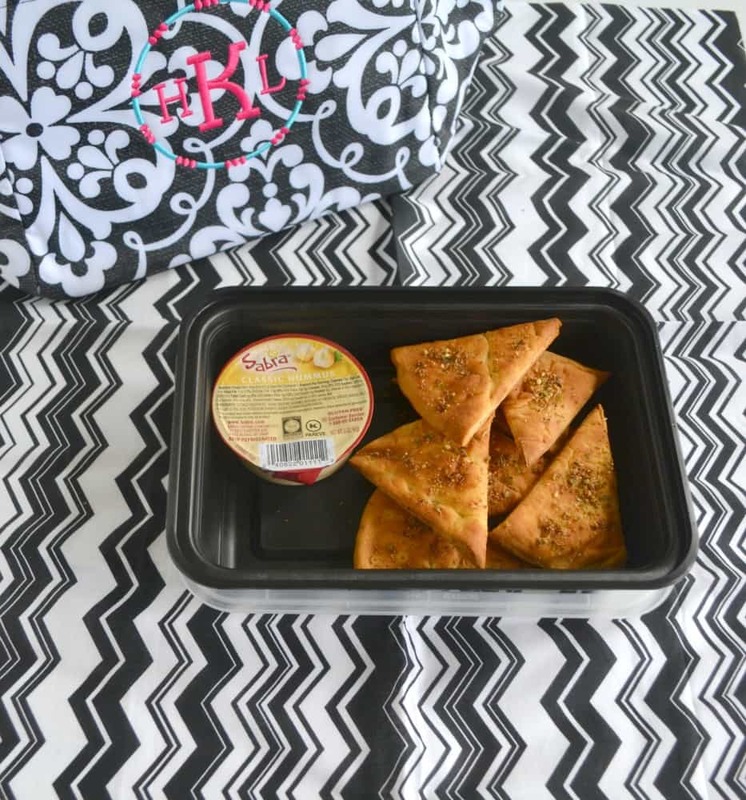 The Sabra hummus comes in either classic or Roasted Red Pepper and there are 6 single cups per package. 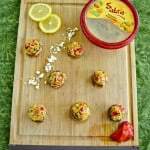 There are 3 different flavors available in the Sabra Guacamole singles and there are 4 single cups per package. These singles are the perfect size for lunch boxes. I’ve even been packing them in a small cooler with my husband when he’s on the road all day! When I take hummus to work I usually pack it with either tortilla chips or veggies. My favorite veggies to serve with hummus are carrots, celery, or peppers. However, when I have the time I like to make a homemade chip to go with the hummus. It makes it feel just a little bit more gourmet. 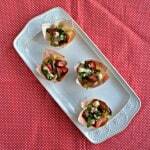 This week I experimented with different types of pita chips. 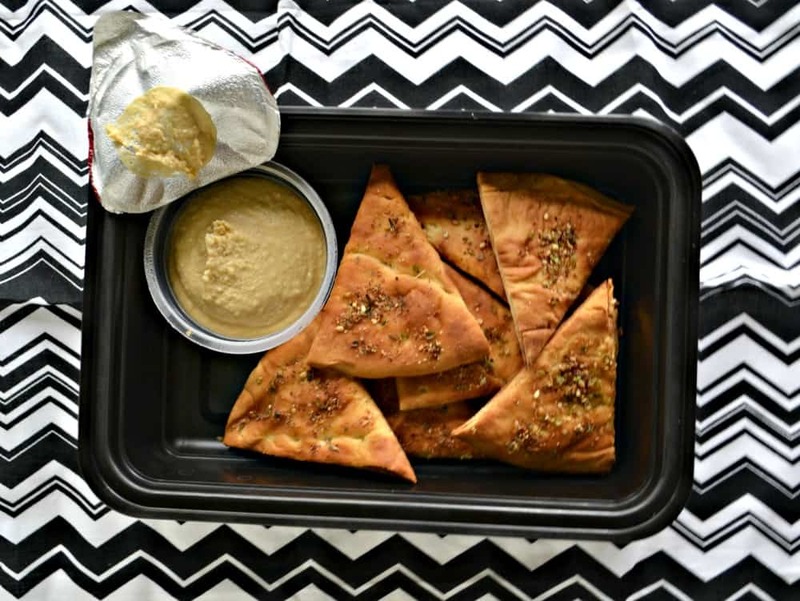 Homemade pita chips are so easy to make and to customize. 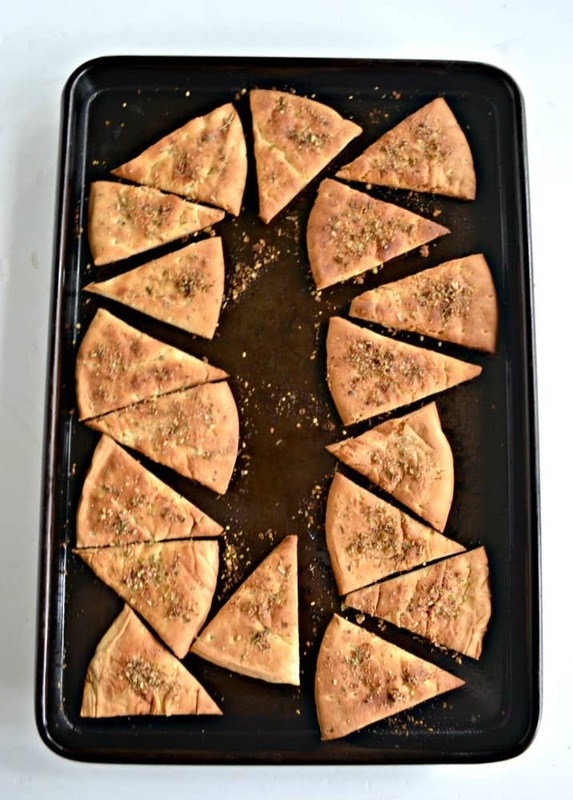 My favorite out of all the pita chips I made this week were these Lemon Parmesan Pita Chips. 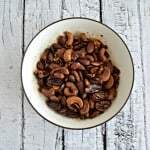 They only take about 15 minutes to make and can be stored in a zip top bag for up to a week so you can make a big batch and send them to school with your child everyday for a week along with a Sabra Hummus Singles! To make the pita chips all I had to do was cut up a few pitas, brush them with olive oil, and sprinkle them with a homemade seasoning. Then I baked them in the oven until they were golden brown and crisp. Note that whenever they come out of the oven they may still feel semi-soft. Let them cool for a few minutes and then check to see that they are crispy. Pack the chips in a container along with a Sabra Hummus Singles and put it in your child’s lunchbox for a healthy and delicious vegetarian snack or as part of their lunch. I find that hummus and pita chips is fairly filling and that I can enjoy it with a cup of yogurt or some sliced up fruit to make a complete meal. 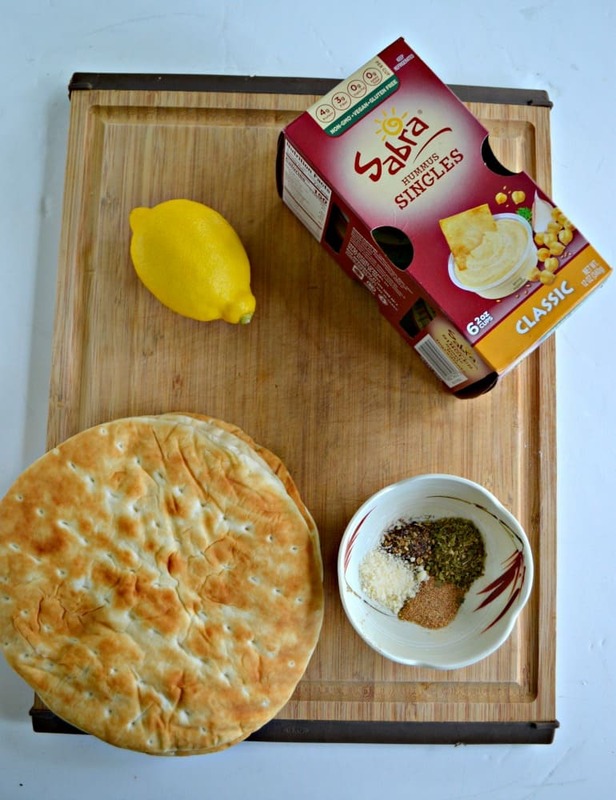 It only takes a few minutes to make a tasty pita chip perfect for serving with Sabra Hummus Singles! Using a pizza cutter cut the pitas into 8 slices. Place the slices on the baking sheet. In a small bowl combine the olive oil and lemon juice. Using a pastry brush, brush the pita slices with the mixture. In another small bowl combine the lemon zest, garlic powder, oregano, za'atar, and Parmesan cheese. Mix well then sprinkle over top of the pitas. Bake for 10-12 minutes or until they are golden brown. Remove from oven and allow them to cool for 10 minutes. 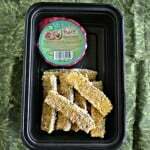 Place in a zip top bag or air tight container and store for up to 1 week.